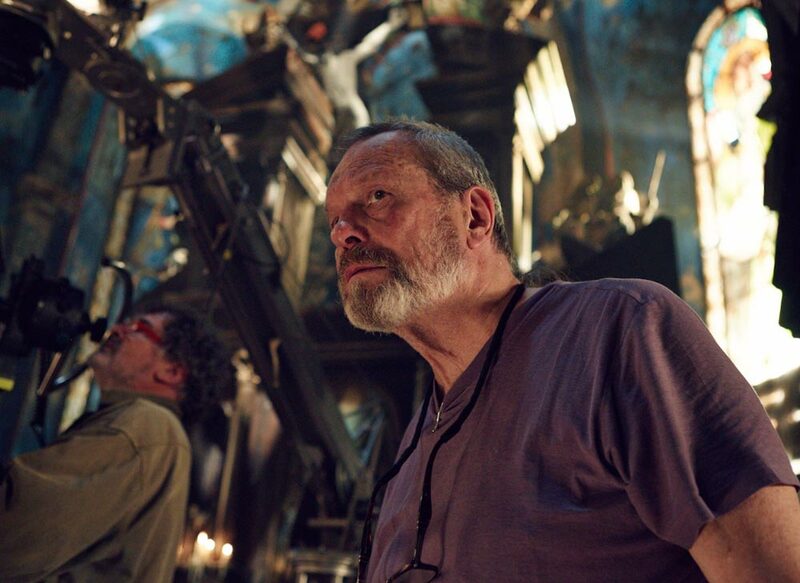 Few filmmakers are as gifted as Terry Gilliam when it comes to setting a story inside a dystopian future. 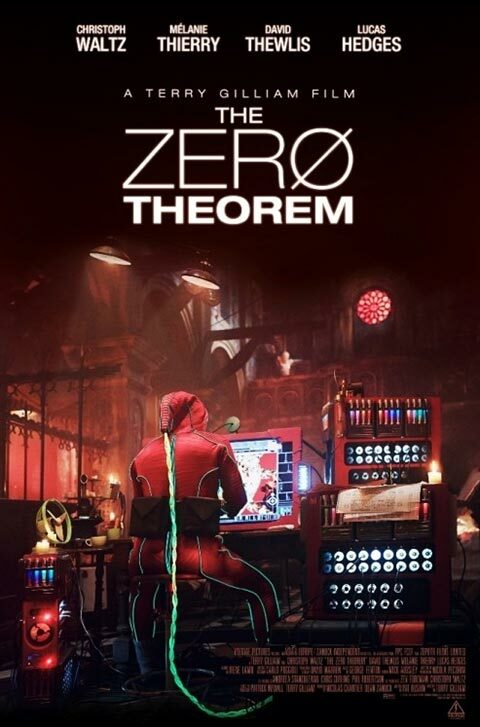 The Monty Python alum, who brought us Brazil and Twelve Monkeys, to name just a few, is back with his newest, The Zero Theorem. It’s the story of Qohen Leth – played by Christoph Walz (Django Unchained, Water for Elephants, Inglorious Basterds) – an eccentric computer programmer who has been tasked by his corporate employer to solve the Zero Theorem. This is a calculation, that if solved, might prove that the meaning of life is nothingness. The story is set in a futuristic London, but carries many of Gilliam’s hallmarks, like a retro approach to the design of technology. 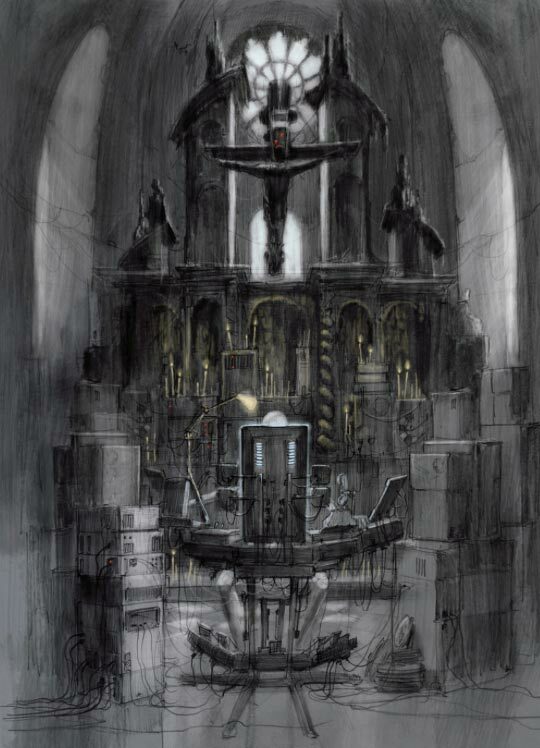 Qohen works out of his home, which is much like a rundown church. Part of the story takes Qohen into worlds of virtual reality, where he frequently interacts with Bainsley (Melanie Thierry), a webcam stripper that he met at a party, but who may have been sent by his employer, Mancom, to distract him. 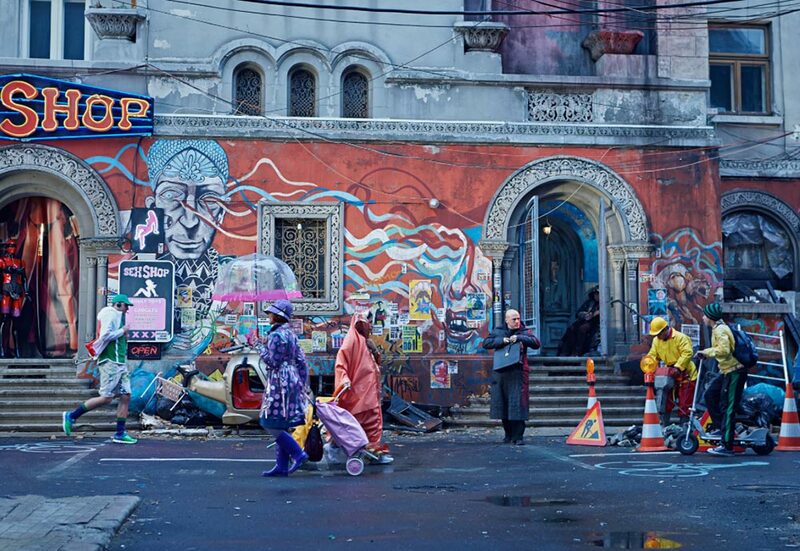 The Zero Theorem is very reminiscent of Brazil, but in concept, also of The Prisoner, a 1960s-era television series. Gilliam explores themes of isolation versus loneliness, the pointlessness of mathematical modeling to derive meaning and privacy issues. The film’s screenplay writer Pat Rushin teaches creative writing at the University of Central Florida in Orlando, Florida. He originally submitted the script for The Zero Theorem to the television series Project Greenlight, where it made the top 250. The script ended up with the Zanuck Company. It was offered to Gilliam in 2008, but initially other projects got in the way. It was revived in June 2012 with Gilliam at the helm. The script was very ambitious for a limited budget of under $10 million, so production took place in Romania over a 37-day period. In spite of the cost challenges, it was shot on 35mm film and includes 250 visual effects. Much of what the editor does, proceeds in isolation. The Zero Theorem provided a certain ironic resonance for Audsley, who commented, “At the start, we see a guy sitting naked in front of a computer. His life is harnessed in manipulating something on screen, and that is something I can relate to as a film editor! I think it’s very much a document of our time, about the notion that in this world of communication, there’s a strong aspect of isolation. All the communication in the world does not necessarily connect you spiritually.” The Zero Theorem is scheduled to open for limited US distribution in September. For more thoughts from Mick Audsley, read this post at Avid Blogs. Every once in a while a film comes along that requires a bit of reflection to get the full meaning. 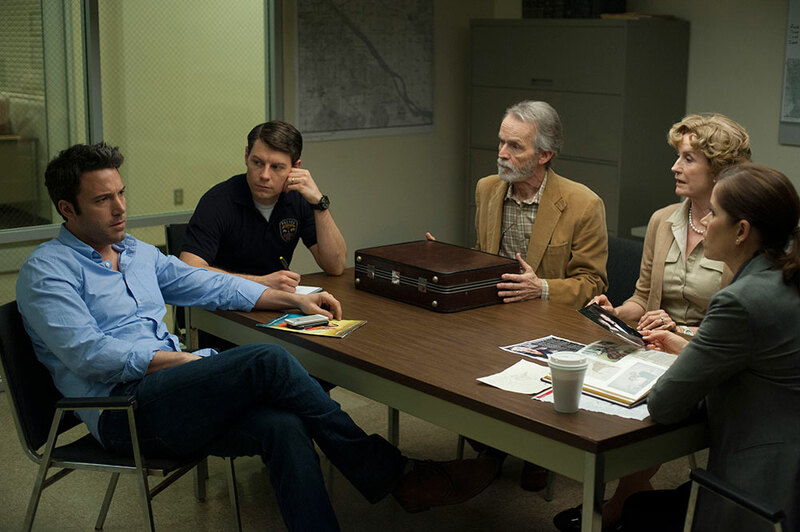 Often you need several screenings to find all the clues and story details that you might have missed the first time. Cloud Atlas is such a film. It’s based on the multi-threaded, best-selling novel by David Mitchell and becomes the latest theatrical release by writer/directors Andy and Lana Wachowski (The Matrix trilogy). The Wachowskis are joined by co-writer/co-director Tom Tykwer (Run, Lola, Run) for a unique three-director production endeavor. Cloud Atlas was originally thought to be un-adaptable as a film, but thanks to a script that earned the blessing of Mitchell, the three were able to make that a reality. The film is broken into six eras and locations (1849, 1936, 1973, 2012, 2144 and 2346). It features an ensemble cast whose members each play a variety of different characters within different parts of the story. The locations range from the South Pacific to the United States and Europe to a futuristic version of Seoul and finally a post-apocalyptic Hawaii. Instead of telling this as a series of sequential short stories, the different time frames are continually intercut. The audience is following six narrative episodes at once, yet taken together, the flow and story arc really become a single story. It’s as if the film proceeds by weaving in and out of six parallel universes. 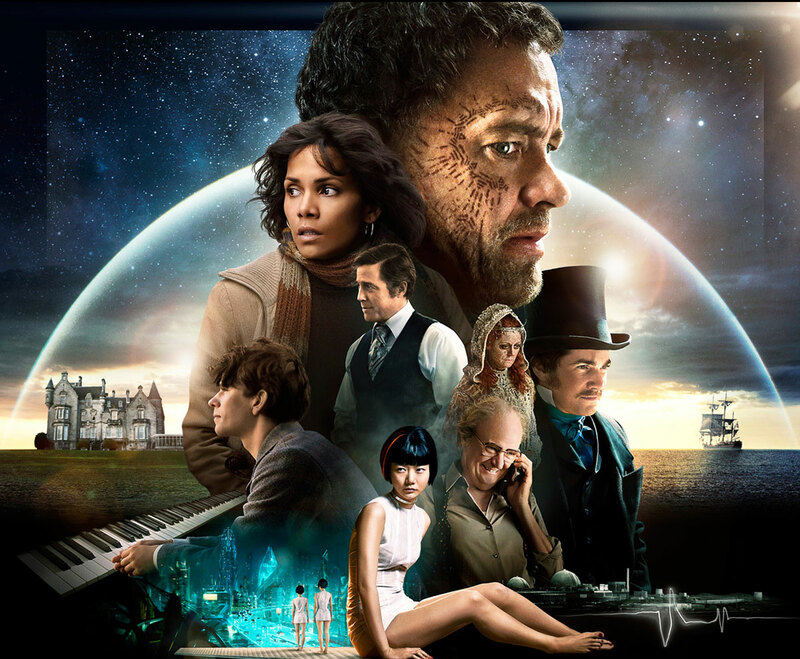 In broad strokes, Cloud Atlas is about freedom, love, karma and the connective fabric of the universe. Each person has elements of good and evil and talents that they use, which come out in different ways. The actors portray different characters throughout the film who may be heroes in one era, but villains in another. The yearning for freedom or love by a character that starts in one part might manifest itself in another character at a different time and place. Cloud Atlas is partially a reincarnation story. 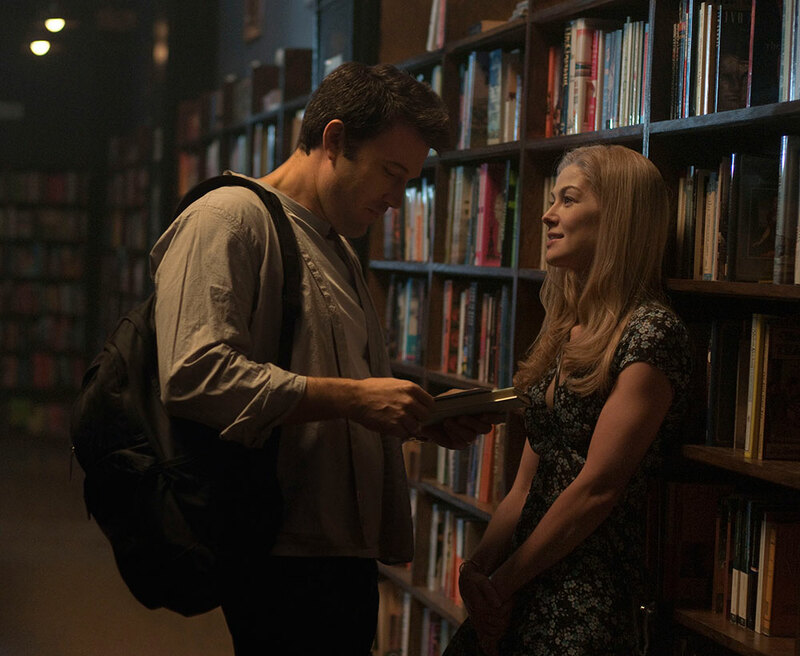 It plays on the sense of déjà vu, except that in this story, the experience that the character thinks has happened (like meeting someone) actually happens in a future life. The scene structure of Cloud Atlas is crafted so that what would otherwise be single scenes in a standard drama are actually split among several different eras. Action that starts in 1849, for example, might be continued in a smash cut to 1936. 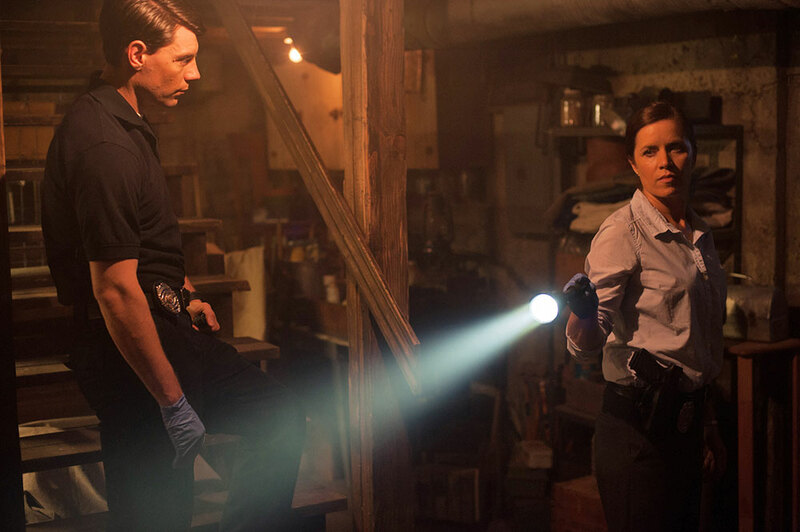 Although the audience didn’t see the complete linear progression of what transpired in either, the result is that there’s both a carry-over and a residual effect, making it easy to mentally fill in the blanks for each. To help the audience connect the dots, there are several plot points and clues tying one era to another – sometimes in very obvious ways and at other times only as a reference or shot in a montage. The task to pull this all together fell to veteran German film editor Alexander Berner (Resident Evil, The Baader Meinhoff Complex, The Debt, The Three Musketeers). Berner is a partner in the Munich-based editorial facility Digital Editors, which he helped start twenty years ago as the first all-digital facility in Germany. He had cut Tom Tywker’s film Perfume: The Story of a Murderer, but had never worked with Andy and Lana Wachowski before. They hit it off well and Berner was tapped to cut Cloud Atlas. The film was shot in sixty days at various European locations with the three directors splitting up into two production units. The Wachowskis covered the 1849 ocean voyage, the 2144 rebellion in Neo Seoul and the events “after the fall” in the 24th century. 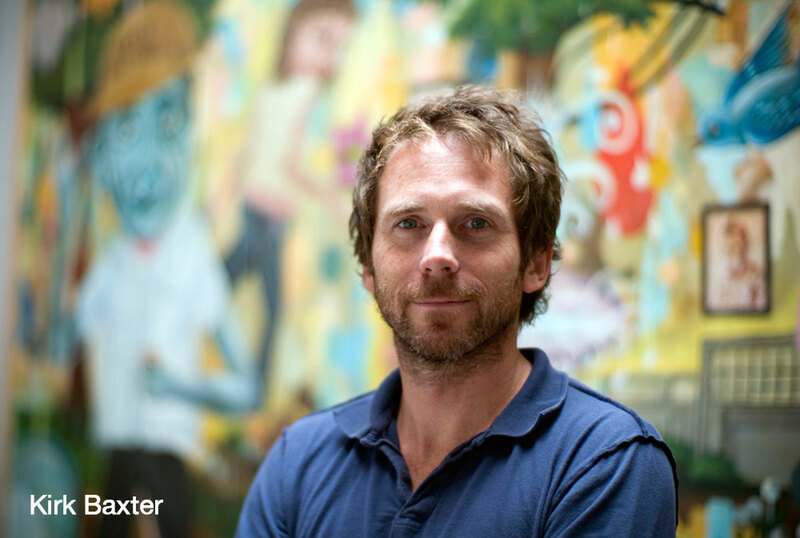 Tykwer captured the stories of composer Frobisher (1936), journalist Ray (1973) and London publisher Cavendish (2012). For Berner, this meant double the amount of footage compared to a “normal” film, but without any more time to deliver a first cut. With the help of assistant editor Claus Wehlisch, Berner was able to keep up with camera and deliver his first assembly – complete with temp sound effects and score – two days after the shooting wrapped. One unusual aspect to Cloud Atlas is that co-director Tom Tykwer was also co-composer with Reinhold Heil and Johnny Klimek. A key element is The Cloud Atlas Sextet, the life’s work of the 1936 composer in the Frobisher narrative. This melody becomes a re-occurring piece throughout the film that helps bind eras together. For example, it’s part of the 1936 storyline, but then re-appears on a vinyl LP found by journalist Luisa Rey in a 1973 San Francisco record shop. The music itself becomes the score under these scenes, which binds the emotion together. You linger on the memory of the era you just left, while continuing into the next. 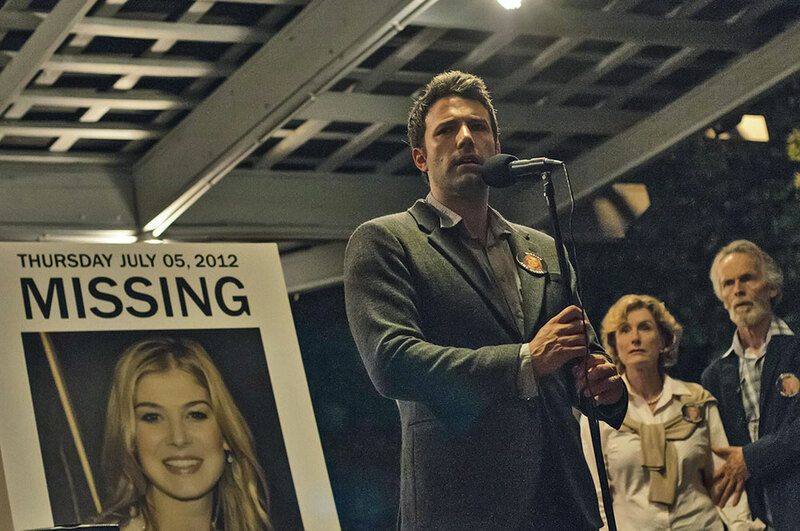 Thirteen visual effects companies tackled the 1,000-plus shots. Although this wasn’t overtly an effects-driven feature, the make-up prosthetics ended up getting a lot of digital love. 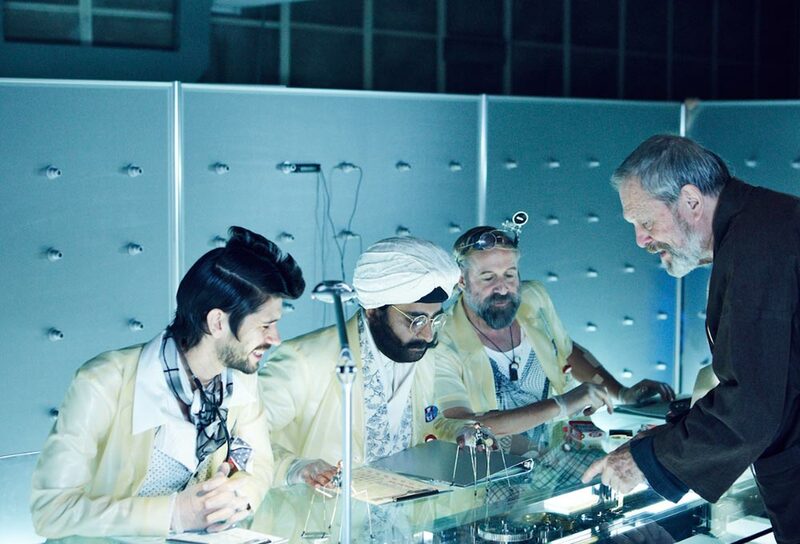 Frank Griebe and John Toll were the two directors of photography for Cloud Atlas. It was shot on film and ARRI in Munich handled the lab work and the DI finishing, providing a seamless integration of these disparate elements. 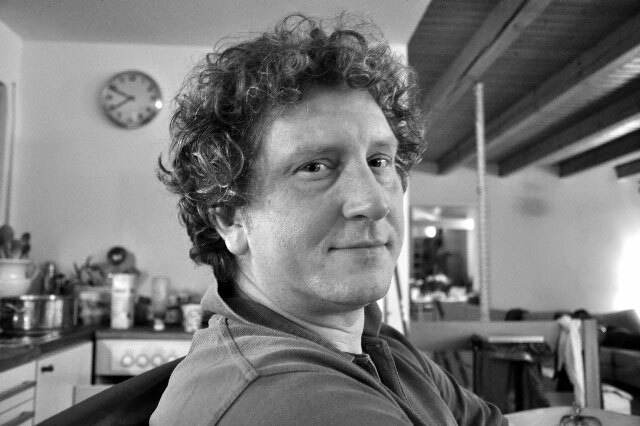 Cloud Atlas represented a very unique challenge for Alexander Berner. 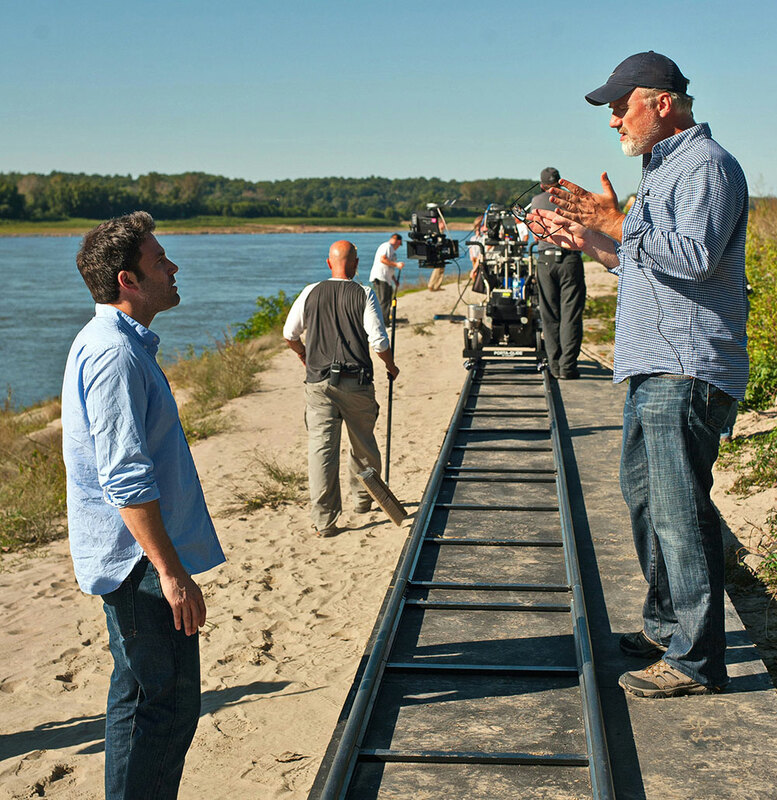 “Every film has the usual challenges – working with a new director or cutting the film down to time. In this case, I’m probably the very first editor who’s ever worked with three directors on the same film. What’s truly unique, though, is that this film has several different genres and each has to be represented at its best. There’s action, comedy, a love story, intelligent dialogue, period drama and a thriller. Each one has to work as well in this film as if it were a single-genre film. As an editor, that was quite fun and maybe a once-in-a-lifetime opportunity. I realize though, that young people really respond to this approach, so maybe we’ll see a lot more of this style of film in the coming years.” Alexander Berner’s next film is another collaboration with Andy and Lana Wachowski – Jupiter Ascending – currently in pre-production. New filmmakers tackling their first indie feature will obviously ask, “What is this film going cost to produce?” The answer to this – like many of these questions – is, “It depends.” The cost of making a film is directly related to the resources needed and the time required for each resource. That often has little to do with the time involved in actually filming the scenes. A friend of mine, after directing his first feature, was fond of saying, “The total time of saying the words ‘roll, action, cut, print’ was probably less than an hour; but, it took me two years prior to that to have the privilege.” Cost is almost never related to return. I’ve often told budding filmmakers to consider long and hard what they are doing. They could instead take the same amount of money and throw themselves the biggest party of their life. After all the effort of making the film, you might actually have more to show for it from the party. Film returns tend to follow other media success percentages, where typically 15% are successful and 85% fail (or at least don’t make a financial return). Understanding how to maximum the value on the screen is integral to budgeting a feature film. Money is always tight within these ranges. Once you get over $2,000,000, you tend to have a bit more breathing room and the ability to tackle issues by adding more resources to the equation. Production is related to time and that varies greatly between scripted films and documentaries, where the story is often evolving over time and out of the director’s control. 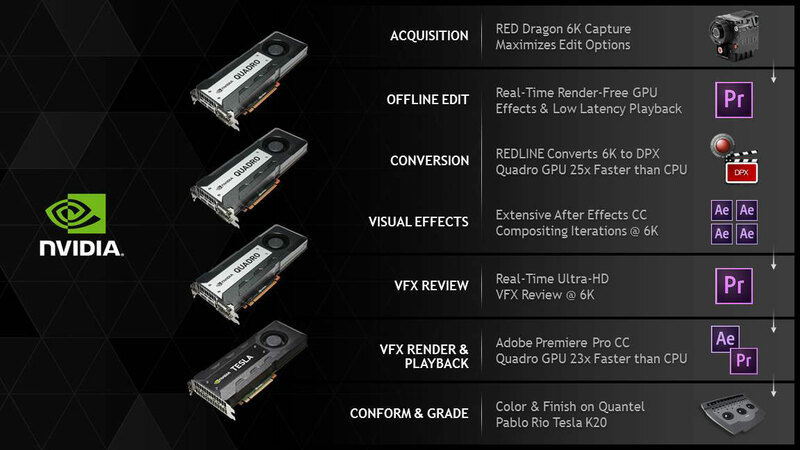 Here is a typical rule-of-thumb timeline for the production of each. The timeframe up to the start of editorial differs with every project and is an unknown. Clearly any of these categories can take longer, but in the indie/low-budget field, indecision and letting things drag out will destroy the viability of the project. You don’t have the luxury of studio film timeframes. This is where a savvy line producer, unit manager and production manager (often the same person on small films) can make or break the budget. 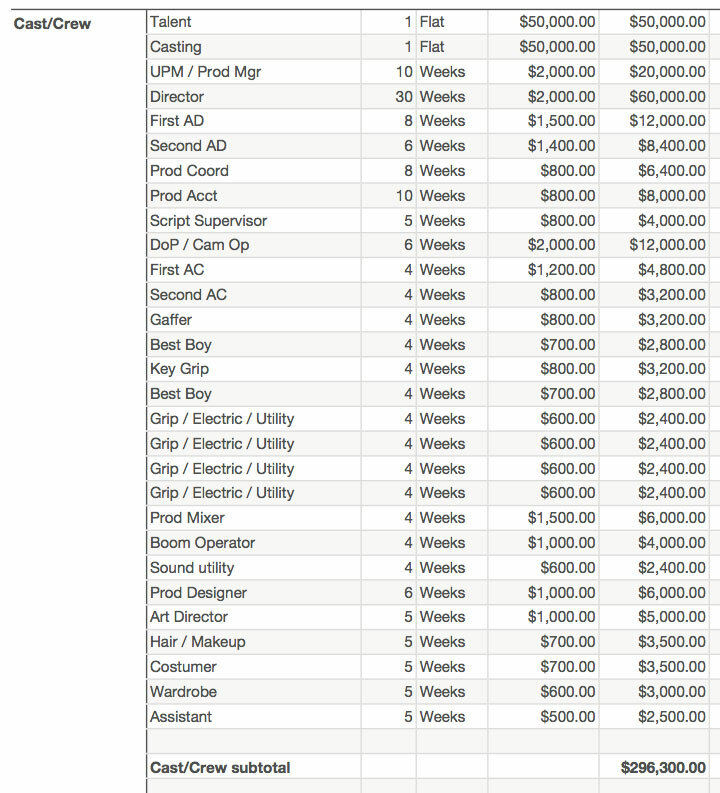 Here are some cost variables to consider. More days of shooting versus fewer, but longer days, with overtime pay. The size of the cast and the experience level of the actors. Allotting adequate (non-filmed) rehearsal time. The number of script pages (a shorter script means a less costly production). Accurate timing of scene descriptions to determine how much production time is required for each scene. The number of locations and location changes/distances. Period drama versus a contemporary story. Stage and sets versus shooting at real locations. The number of make-up and wardrobe changes. A production location with local crews and facilities versus bringing in resources from the outside. The amount of gear (dollies, cranes, etc.). Investigate opportunities to partner with regional film schools. Using a director of photography who is his own camera operator and who can supply his own cameras and lenses. Using a location mixer with his own gear. Using an editor with his own gear. Eliminate the needs for an elaborate “video village” and possibly reduce the need for a DIT (if you have savvy camera assistants). Negotiate lower equipment rental costs based on fewer days per week. Negotiate local resources for food, lodging, travel and craft services. Explore alternatives to stages, such as empty warehouses. Explore unsigned local musical artists for songs, scores, etc. Hold one or more days of production in reserve (to fix “gaps” discovered during editing), in order to shoot inserts, B-roll, transitional shots, the opening title, etc. The film is too short or too long (ideal is a first cut that’s about 10% longer than target, so it can be trimmed back). Unforeseen or poorly executed visual effects. Judgment calls made on location to “save” time/effort on a rushed day. Allowing the actors too much freedom to ad lib and improvise, as well as play with props. Changing the edit after the cut is “locked”. Using stock images or popular music without making provisions in advance for clearance and budgeting. Failing to shoot a complete master shot as part of the coverage on complex scenes. Using two or more camera throughout the entire production. Letting actors ad lib in lieu of adequate rehearsal. Not hiring a script supervisor/continuity person. Using blue/green-screen effects for driving shots. Relying on low-light cameras instead of proper lighting. Extensive use of the “video village” on set. Limiting the amount of footage sent to the editors (send them everything, not only “circle takes”). Short-changing the importance of the role of the data wrangler. Not allowing adequate time or resources for proper data management. For reference, I put together two sample budgets a year ago, as part of a presentation at Digital Video Expo in Pasadena. It’s available for download here in Numbers, Excel and PDF versions. Feel free to manipulate the spreadsheets for your own production to see how they stack up. I break down a film/DI and a digital photography budget. As you can see, going with 35mm film adds about $175K more to the budget, largely due to stock, processing and DI costs. In a major studio feature, the difference in formats is inconsequential, but not in the million dollar indie range. I have not included a “film-out”, which will add $75-$200K. The budget I developed, with the help of a number of experienced unit managers, represents a fairly typical, non-union, indie film. 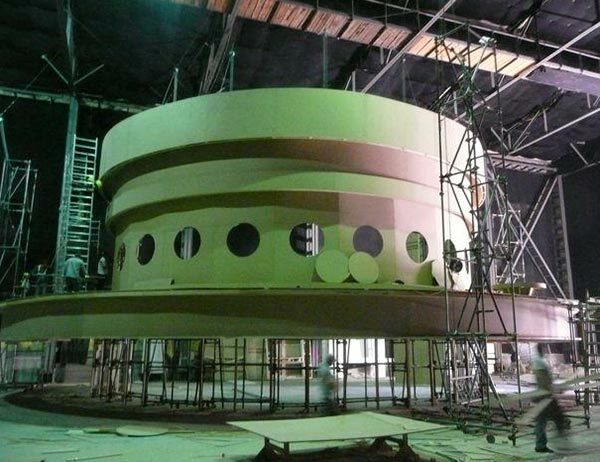 It includes most of the cost for crew, cast, production and post, but does not include such items as the cost of the script, props, sets, production office rentals, hotels, insurance, creative fees and others. As a rule-of-thumb, I’ve factored gear and stage rentals as 3-day weeks. This means you get seven days of use, but are only charged for three. In the past year, I’ve heard rates as low as 1.5-day weeks, but I don’t think you can plan on that being the norm. A 3-day or 4-day week is customary. Many states offer film production incentives, designed to entice producers to shoot a project in that state. Often local investment money and economic incentives will attract producers to a particular locale. That’s great if the state has good local crew and production resources, but if not, then you’ll have to bring in more from the outside. This adds cost for travel and lodging, some of which an enterprising producer can negotiate for trade in the form of a credit on the film. There’s no guarantee of that, though, and as it’s such a variable, this is a cost item that must be evaluated with each individual production. Remember that post production work has to occur in some physical place. Audio post is typically done in a studio owned or rented by the audio engineer. That’s not the case for editors. If you hire a freelance film editor, you will also need to factor in the cost of the editing system, as well as a rental office in which to house the operation. Some editors can supply that as a package deal and others don’t. Naturally, a savvy line producer can find ways to bring this budget even lower. I work a lot with the Valencia College Film Technology Program in Orlando. Over the years they have partnered with many producers to complete Hollywood-grade features. I’m not talking student films, but rather name directors and actors working alongside students and working pros to put out films destined for theatrical distribution. The films produced there often place a level of production value on the screen that’s as much as twice the actual out-of-pocket cost of production and post. All thanks to the resources and services the program has to offer. Most new producers have a good handle on the production phase, but post is a total black hole. As a consequence, post often gets short-changed in the budgeting process. Unfortunately, some producers try to figure out their post production costs at the point when everything is in the can, but almost all of the money has been spent. That’s in spite of the fact that post generally takes much more time than the period allotted to location and stage photography. In order to properly understand the post side of things, here are the workflows for four finishing scenarios. Shoot on location with film – 1,000ft. of 35mm = about 10 minutes of unedited footage. Process the negative at the lab and do a “best light” transfer to videotape or a hard drive. The assistant editor loads and logs footage and syncs double-system audio. The editor cuts a first cut, then the director’s cut and then the final version. 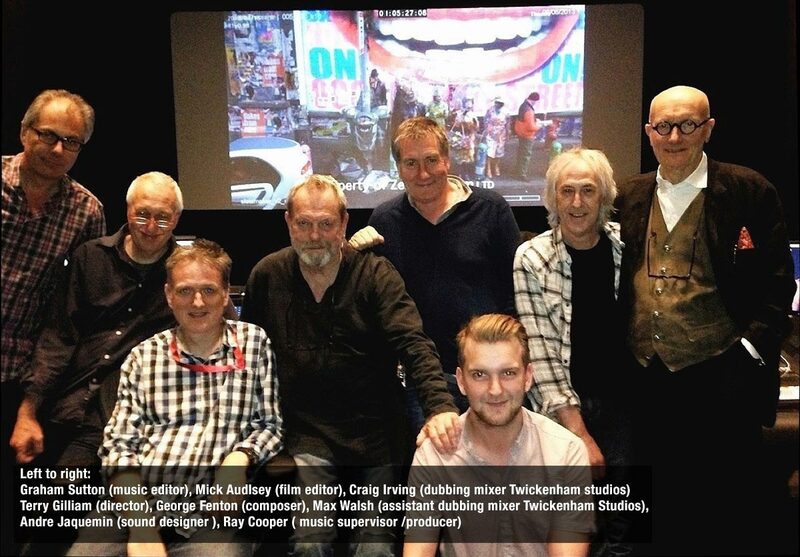 The sound team edits dialogue, ADR and sound effects (also temp music at times). The composer writes and records the score (often in a parallel track to the above). Sound is mixed in a re-recording session. The editorial team generates a cut list for the negative cutter. The negative cutter conforms the negative (physical splices). All visual effects are added as optical effects. Lab color timing is performed and answer prints are generated for review. The editorial team generates edit lists for the finishing house. Selected shots are retransferred (or scanned), conformed and graded. Visual effects are inserted during the conform/grade. Digital and/or film deliverables are generated. Shoot on location with a digital camera that records in a raw file format to a card or hard drive. The footage is converted into a viewable form for the editors. Camera raw files are conformed and color graded in a process similar to a DI. Shoot on location with a digital camera and recorded to tape or as files to a card or hard drive. Camera files are conformed and color graded. In some cases, the editing format and the system is of a level to be considered final quality and the same editor can do both the creative edit and finishing. 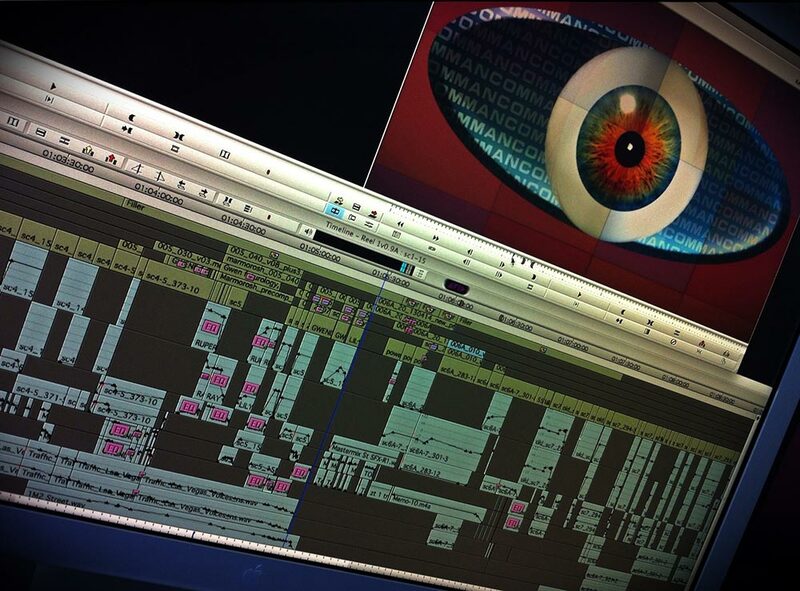 As these workflows show, a lot goes into post beyond simply editing and mixing the film. These elements take time and determine the level of polish you present to your audience. The sample budgets I’ve compiled aren’t intended to cause sticker shock. It’s clear that getting the tally to $1 Million doesn’t take very much and that’s a pretty realistic range for a small film. Granted, I’ve worked on films done for $150,000 that looked like a lot more, but it takes a lot of work to get there. And often leaning hard on the good graces of the crew and resources you use. For comparison, here’s an example at The Smoking Gun that’s purported to be the working budget for M. Night Shyamalan’s The Village under the working title of The Woods. It doesn’t really matter whether it is or it isn’t the actual budget. The numbers are in line with this type of studio film, which makes it a good exercise in seeing how one can spend $70 Million on a film. Whether you play in the studio or the independent film arena, it’s important to understand how to translate the vision of the script in a way that correlates to time and money. Once that becomes second nature, you are on your way to becoming a producer that puts the most production value on the screen for the audiences to appreciate.